Tickets for the general public on sale Friday, Nov 17, the same day McGraw & Hill's first-ever album together The Rest of Our Life is released on Sony Music Entertainment under the Arista Nashville/McGraw Music imprint. Each ticket purchase will come with a copy of the new album. 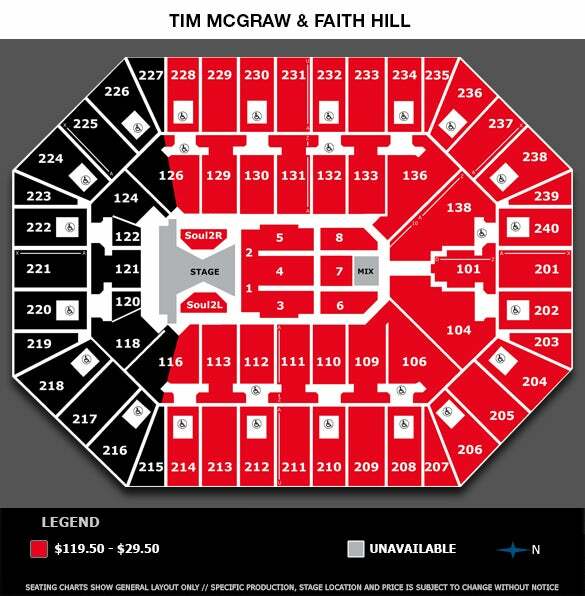 Additionally, later that night the tour film Tim & Faith: Soul2Soul will premiere at 9 p.m. ET on SHOWTIME, on-air, on-demand and online. 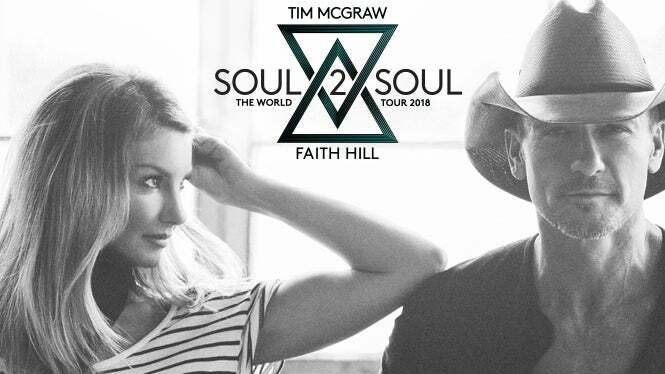 It includes live performances from their Soul2Soul tour, as well as unprecedented access to Tim and Faith with never-before-seen interviews and behind the scenes footage capturing their unmatched chemistry on and off the stage. Based on Pollstar mid-year reports, the tour - which kicked off in April - is one the year's biggest, ranking it #1 for Average Grossing Country Tour (North America), Average Grossing Country Tour (US), Average Grossing Country Tour (Canada), Average Grossing Country Tour (Worldwide) and Average Grossing Co-Headline Tour (US).